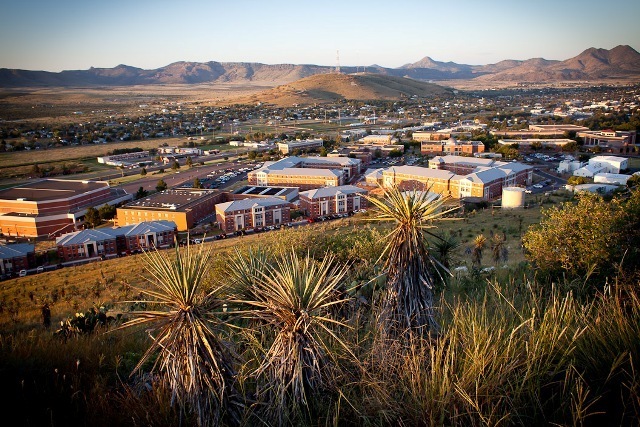 July 22-27 I’ll teach a seminar at Sul Ross University in Alpine in Far West Texas “Writing With A Sense of Place.” The seminar, part of the summer writing retreat sponsored by the Writers League of Texas, will cover basics of writing with the emphasis on place, including field trips, talks with locals, and writing drills. The weather in Alpine in late July is about as good as it gets in Texas this time of year – warm days with highs in the upper 80s to low 90s, nights cool enough to sleep with the windows open, and afternoon rainstorm – this is the peak of the “monsoon” season in Far West Texas. 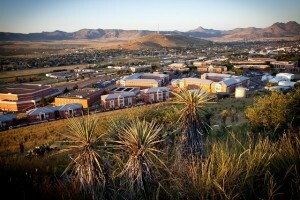 Students will take advantage of the unique landscape of Far West Texas and its distinctive people to provide context to their writing. Field research and independent investigation will be part of the course assignment, along with more traditional classroom instruction, discussion, writing drills, and exchange of ideas. No matter what you write or how well or why you do it, this class aims to improve your existing skills and broaden your writing scope. 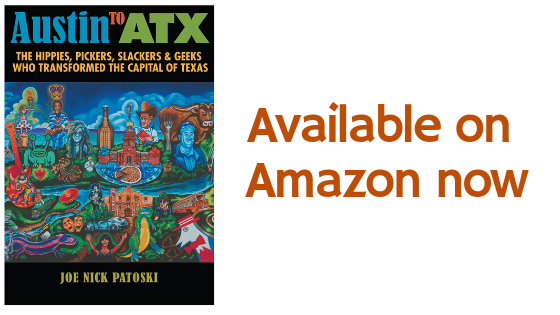 JOE NICK PATOSKI is in his fourth decade writing about Texas and Texans. 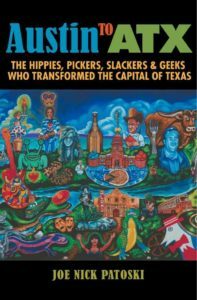 He has authored and co-authored biographies on Selena and Stevie Ray Vaughan, both published by Little, Brown and Company and the coffeetable books Texas Mountains, Texas Coast, and Big Bend National Park all published by the University of Texas Press. He spent 18 years as a staff writer for Texas Monthly and more recently has written for the Texas Observer, National Geographic, No Depression, People magazine, Texas Parks & Wildlife Magazine, Field & Stream, the Los Angeles Times, the New York Times, the Big Bend Sentinel, Southwest Spirit, American Way, the Austin Chronicle, Harp, and TimeOut New York, and other publications. 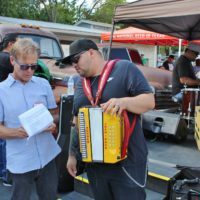 He also contributed an essay to the photo book Conjunto by John Dyer, also published by University of Texas Press. In 2003-4, he recorded the oral histories of B.B. King, Clarence Fountain of the Blind Boys of Alabama, Memphis musician and producer Jim Dickinson, Tejano superstar Little Joe Hernandez, and 15 other subjects for the Voice of Civil Rights oral history project, some of which appeared in the book My Soul Looks Back in Wonder by Juan Williams, published by Sterling, and rode on the The Voices of Civil Rights bus tour, a 70 day journey across the nation where personal oral histories on civil rights were collected for the Library of Congress. In 2008 his biography of Willie Nelson was published by Little, Brown & Company. An avid swimmer and kayaker, he lives near Wimberley in the Texas Hill Country.